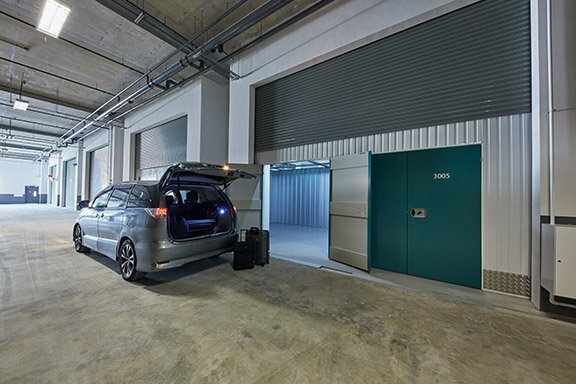 When it comes to choosing the best Sembawang Self Storage facility it can be difficult decided which one has the best storage options available for you. You might need a small locker for document storage, a larger unit to store furniture, storage for your business, long-term or short-term storage or even drive up access. Luckily for you, Store-Y Self Storage in Sembawang, Singapore has all of these options at an affordable price. But the benefits don’t stop there! Store-Y Self Storage offers a wide range of storage options covering document, personal and business storage for both long-term and short-term rentals. This Sembawang Self Storage facility sets itself apart from its competitors with its wide array of units available to residents of Singapore. 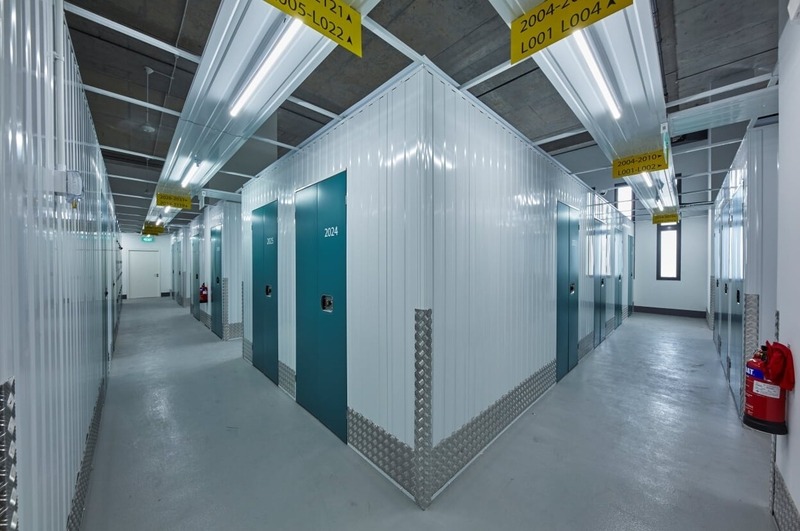 The modern, brand new facility features units from small storage lockers, ideal for storing important documents up to large, spacious units with drive-up access perfect for storing and transporting larger, bulkier items such as furniture. If you’re looking for business storage space to store important work documents, excess business stock or stock for your online business then why not rent a self storage unit that gives you a free work space? Sembawang Self Storage facility Store-Y Self Storage offers a free, complementary working space to its customers. This fresh, modern space is located next door for easy access to your storage unit, offers free WiFi and features a sky garden, meeting pavilions and a canteen. 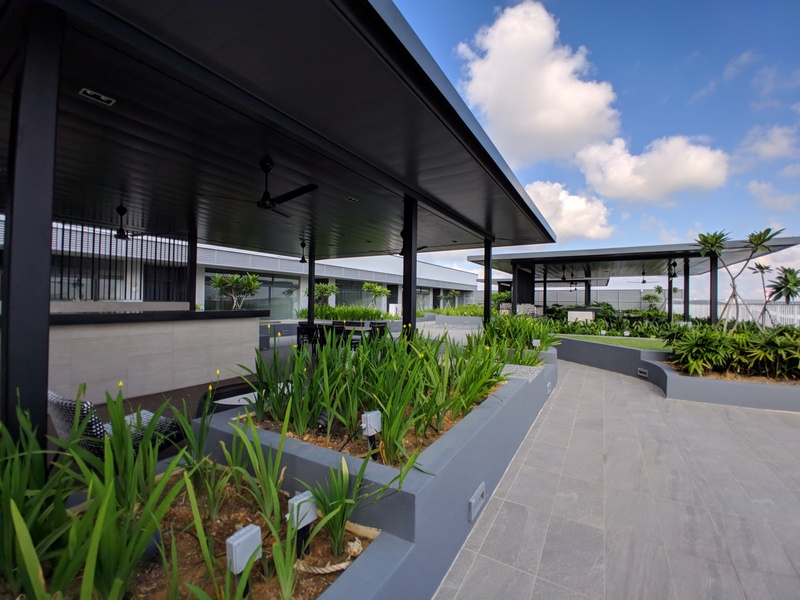 It is also conveniently located near the Sembawang MRT station, Northpoint shopping centre and the Woodlands bus interchange, making it an ideal location to run your business from. 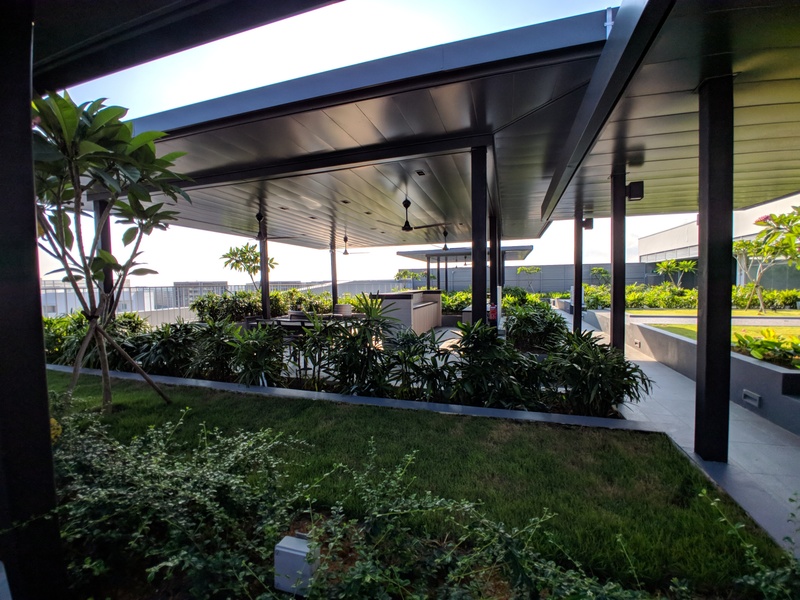 As well as a complementary, modern space to work from, when you rent a storage unit from Store-Y Self Storage in Sembawang you receive free access to the Nordcom I rooftop swimming pool. 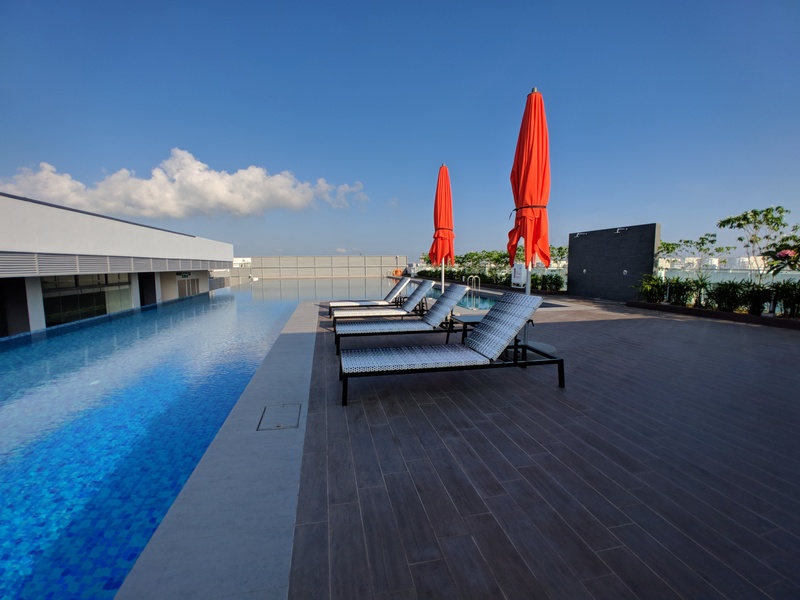 This rooftop pool is located on the roof of the same building of your free work space, meaning you can take a dip while you work from this vibrant business and recreational hub. Another benefit of using Store-Y Self Storage as your Sembawang Self Storage option is its generous access hours. Unlike a lot of other facilities that have limited business hours access, this convenient facility offers you access to your storage unit 24 hours a day seven days a week. Store-Y Self Storage also offers a fully stocked on-site box shop selling all the materials you need to move and store your belongings. With multiple sizes and styles of boxes, plastic tubs, locks, bubble wrap, tape and pallet wrap you will not be left short of packing supplies when you choose Store-Y Self Storage in Sembawang. If you would like to know more information about our available storage units, office space or swimming pool access please contact the storage experts at Store-Y Self Storage here, or visit us at 2 Gambas Crescent, Singapore 757044.